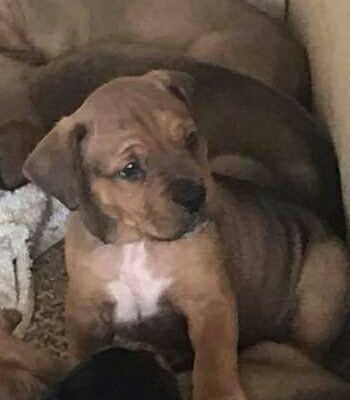 I am please to announce that my girl gave birth to a whopping 11 healthy puppies on xmas eve. 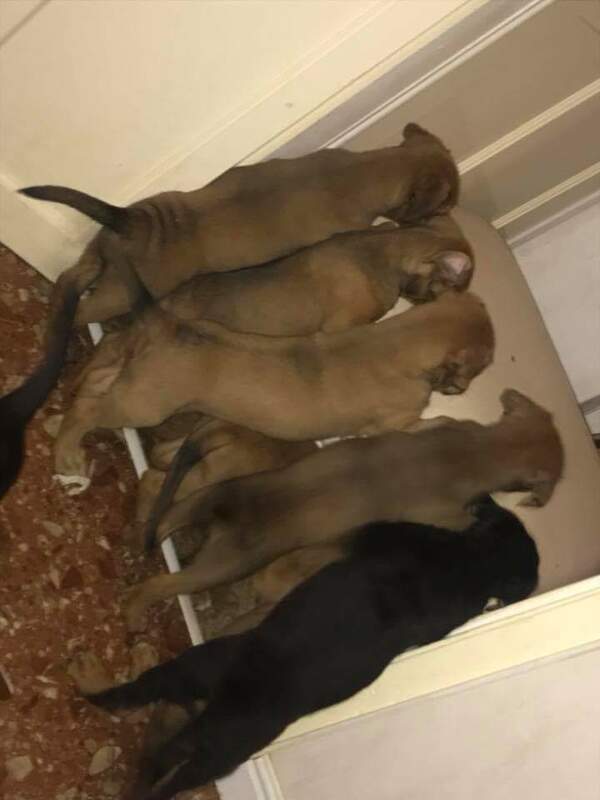 5 Bitchs and 6 Males available. 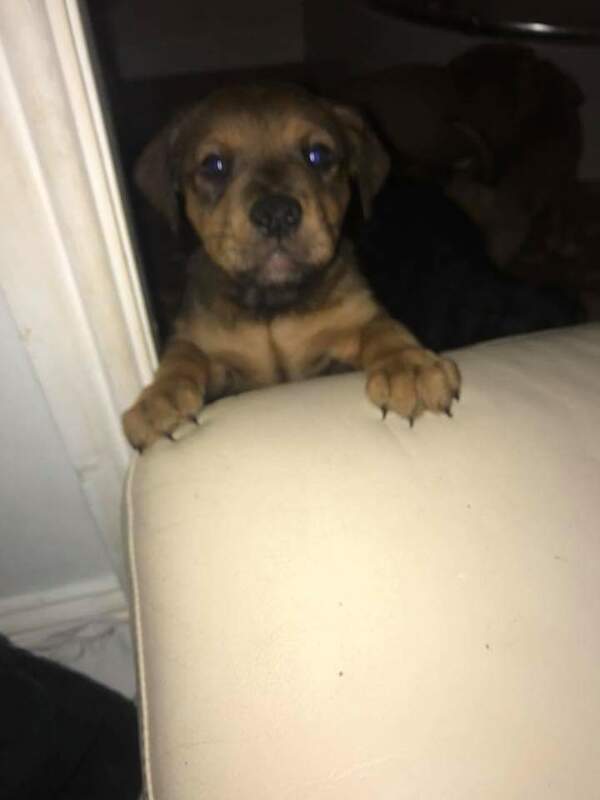 Mum is a dogue de bordeux cross bull mastiff with a lovely temperement and has been with me since she was a pup, can be seen when viewing puppies. Dad full kc reg dogue de bordeux arrangements can be made to see him if required. 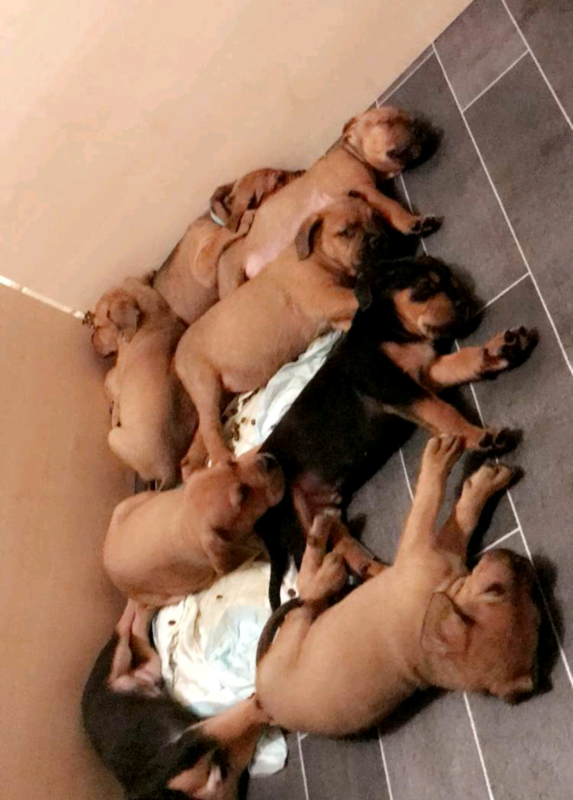 The pups are being brought up in a family environment and are accustomed to everyday noise and interactions. 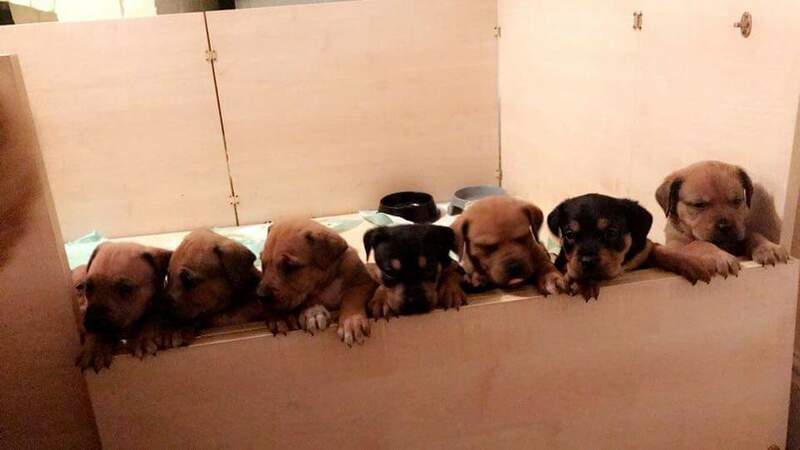 A £200 non refundable deposit is required to secure a puppy of your choice. I will only let them go to good family homes where they will be loved and cared for. Ring or text 07584357610 with any questions or to arrange a viewing.